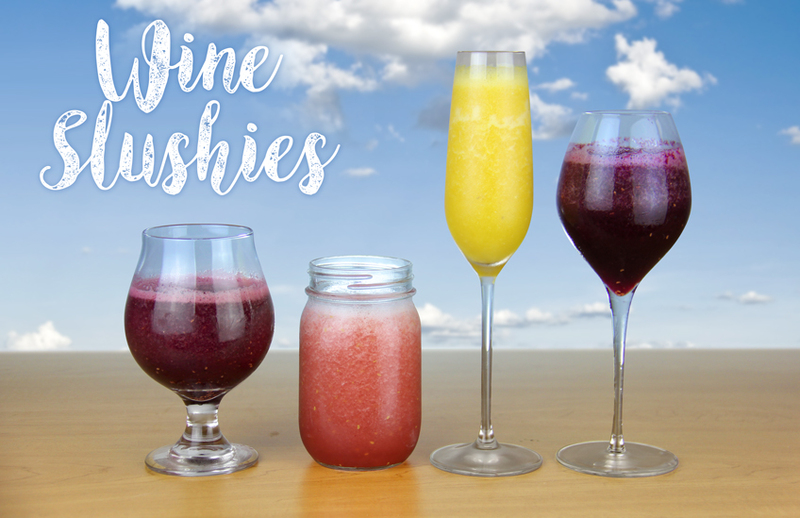 Here at The Beverage Factory, we know that wine is the perfect year-round drink, but with the temperature warming up and your special events moving outside into the sunshine, there’s a new twist on the beverage that promises to make a great thing even better – the wine slushie! These beverages may be an adult version of one of our favorite childhood treats, but that doesn’t mean that kids (or designated drivers) can’t get in on the fun. For many of these recipes, you can substitute lemon-lime soda or sparkling cider for white wine to make a non-alcoholic batch that everyone can enjoy! Wine Recipe, Slushie, Wine. permalink.